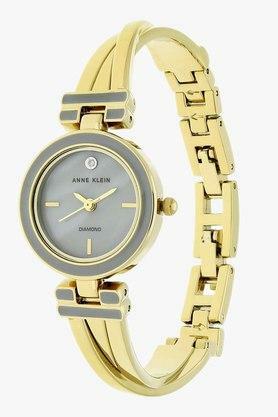 Experience the best of functionality and style with this analogue watch from Anne Klein. 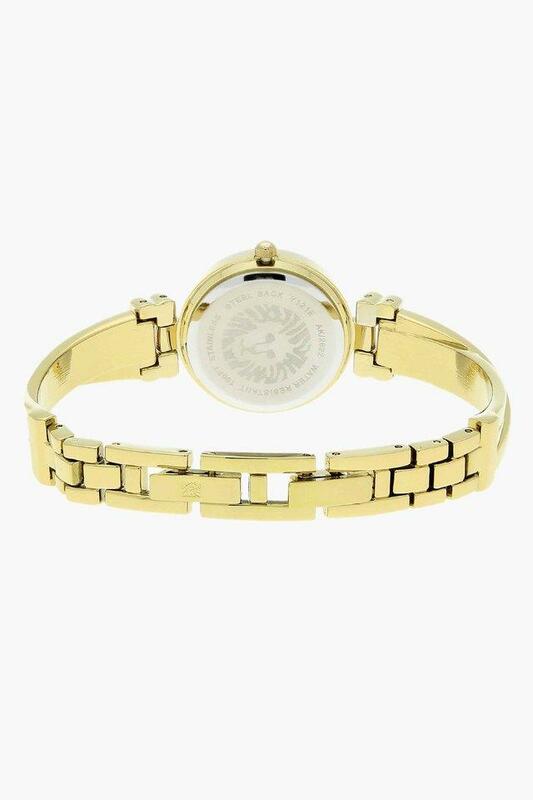 It features a round dial for a classic appeal. The metallic strap lends it a touch of allure. Pair this stylish watch by Anne Klein with your attire and look smart. 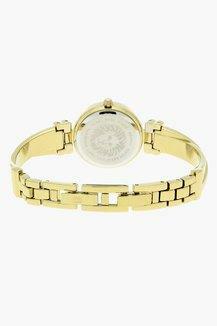 It is water resistance and highly durable with warranty time period of 2 years.